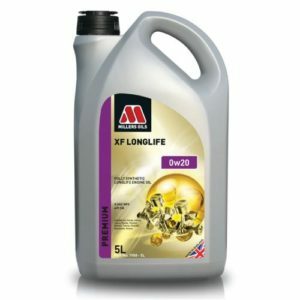 • Provides a lower viscosity than the previous Dexron IIID product providing improved fuel economy. 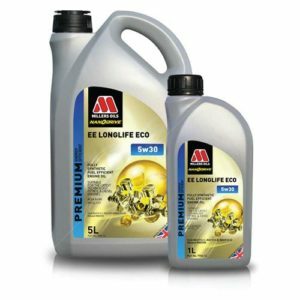 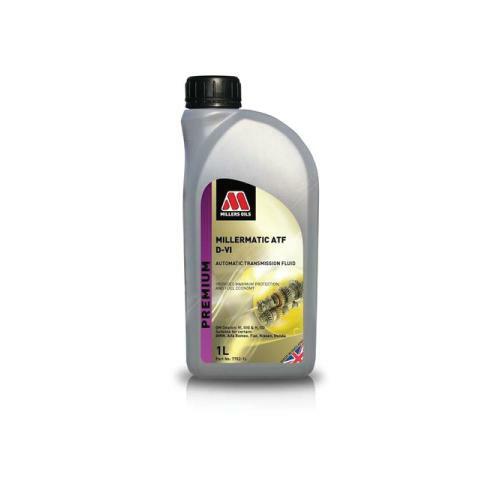 • Improved oxidation and thermal stability provides outstanding low temperature performance ensuring smooth gear change and extended fluid life. • Outstanding low temperature fluidity provides exceptional cold flow properties. 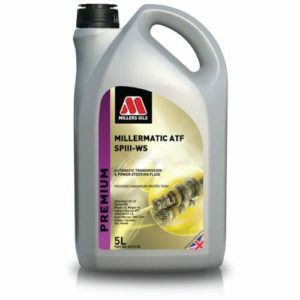 • Enhances the performance of new and older GM transmission.